عندما تزور هذه المدينة رائعة الجمال، ستشعر أنك في بيتك في Eagles Nest Backpackers الذي يقدم لك إقامة متميزة و خدمات عظيمة. يمكن من هنا للضيوف الاستمتاع بسهولة الوصول إلى كل ما تقدمه هذه المدينة النابضة بالحياة. سوف يعشق النزلاء موقع هذا الفندق، فهو قريب من أهم المعالم السياحية في المدينة . إن الخدمات الممتازة وحسن الضيافة العالي في Eagles Nest Backpackers تجعل إقامتك تجربة لا تنسى. يمكن للنزلاء الاستمتاع بالميزات التالية: واي فاي مجاني في جميع الغرف, خدمة التنظيف يوميًا, مطبخ, تسجيل وصول/خروج سريع, تخزين الأمتعة أثناء إقامتهم في هذا المكان الرائع. لقد جهزت هذه الإقامة الفندقية بعناية فائقة لتوفر مستوى عالي من الراحة. في بعض الغرف يجد النزيل اتصال لاسلكي بالإنترنت, غرف لغير المدخنين, مكيف هواء, تدفئة, ساعة منبه. يقدم الفندق مجموعة رائعة من الخدمات كمثل تدليك، لجعل إقامتك تجربة لا تنسى. مهما كانت أسبابك لزيارة المدينة، فإن Eagles Nest Backpackers هو الخيار الأفضل لإقامة مثيرة وممتعة. The people living there are very kind. Most of the room mates live there for long period. They are like family. The manager and the staff are also friendly. The supermarket is just around the corner. The environment is good. Run away ! A bad place to stay. When we arrived there there was an awful smell in the room and hairs on the pillows. The day after, my body was covered with itchy red spots ; the beds, very uncomfortable, were obviously full of bed bugs. I would never stay there again. I’m pretty tolerant person but the attitude of this hostel is unacceptable! They have bedbugs all over the place and when I mentioned it the receptionist who sleeps in the hostel just smiled and said he doesn’t have any in his room! 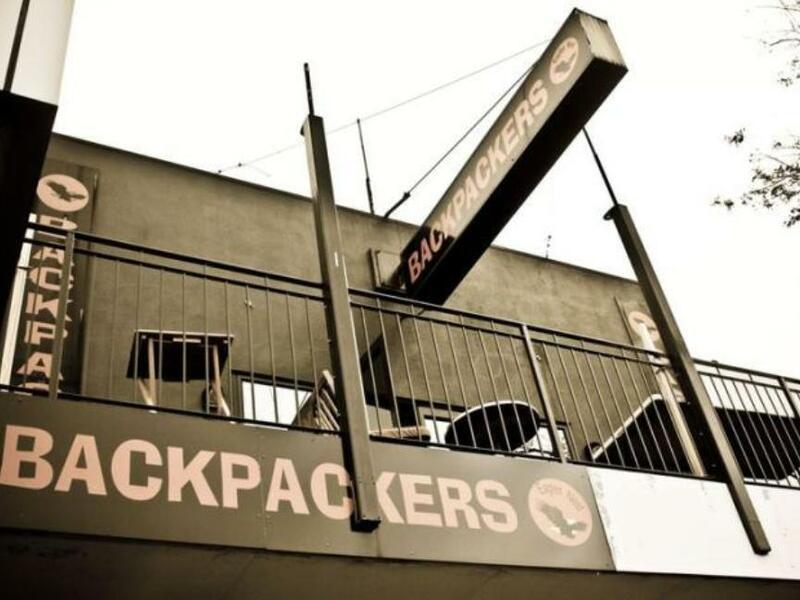 Staff is blaming backpackers for it and not willing to deal with the issue or refund money! Place is close to the centre but honestly with the bedbugs spread all around I would definitely not stay again! I don't know how I felt about staying here. When I checked in, I was told that I didn't need a key for the dorm because they're monitoring who's going in and out of the hostel. The bathroom had dead bugs that seemed to have fallen from the skylight onto the toilet seat, and the room I was in had no window, a tiny skylight (that shook when it was raining), and one of the two light bulbs was broken. Parking costs $6 per hour between 8am-8pm with 2 free initial hours so it can get pricy if your there during the day. Staff was so kind and bathroom was so clean. i think i'm gonna visit here, if i come again in Hamilton. My stay was from Tuesday 30 Jan 2018 - Saturday 3 Feb 2018. The hostel staff were very friendly and check-in was quick and efficient. My suitcase was taken to my room for me and I was shown around the hostel and to my room which was very welcoming. I was in a 6 bed dorm and it was not cramped. The room had one skylight window and this brought in natural light into the room. The rooms had no lockers. The kitchen was very clean and had everything you would need to make a nice meal at breakfast, lunch and evening. 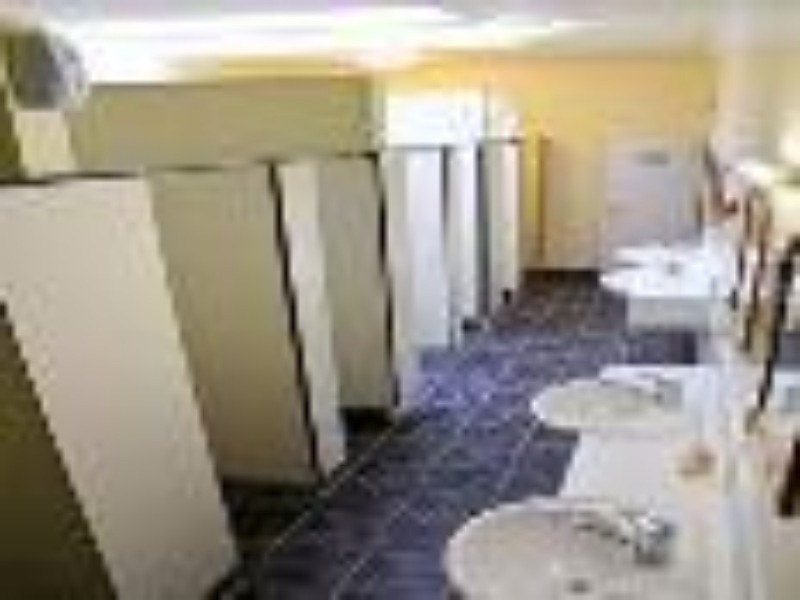 The bathrooms / toilets were clean although there is only two sinks outside the showers. The hostel is in a good location with a supermarket close by, and within walking distance of the river. I would recommend the hostel and I would stay there again. the room that I stayed in was good and clean. Toilets are cleaned everyday! No hassle checking in, hostel is near to supermarket and some eateries. its on the end of Victoria street, walk to the other side, there are many restaurants and bars. walking distance to the museum and the river. you feel homely when you are in this backpackers, you can cook. Free coffee and tea is a bonus! The staff there are nice and friendly too. The down side would be- location is quite a walking distance from the bus terminal. Overall was a good one for me. Useless, I didn't get to stay here because they cancled my booking.. 3 days before my arrival. If you don’t expect something and only want to stay with inexpensive price go for it! I commented to the Manager that i would not stay there ever again or recommend Eagles Nest; i didn't think enough of his attitude; i commented on all the noises in the building which were not encouraging of sleep -- had to get loud guys in kitchen area later in the evening to lower their voices as they carried too well down the hall, & had to close the door in between those areas, something they or the Manager hadn't thought to do; noisy & thoughtless residents; a resident who woke people about 2am by ringing a bell outside; doors banging loudly as the air compressors on doors didn't work to allow them to close softly & quietly; 2 Indian ladies talking outside the building for an hr after 11pm & this didn't facilitate sleep, etc. etc. ; a notice in the hall to turn lights off that weren't being used, was even ignored by the Manager - he was not a good example to his guests. It was a bit out of the way, a bit dirty and the staff were not knowledgeable about the area. Great hostel experience thanks Simon and Sarah! easy access and get to know more friends from there.